PRIORI's Triple Turmeric Complex Tightening Eye Serum is a gel-based serum, perfect for those who love light-weight textures and are in need of banishing dark circles. 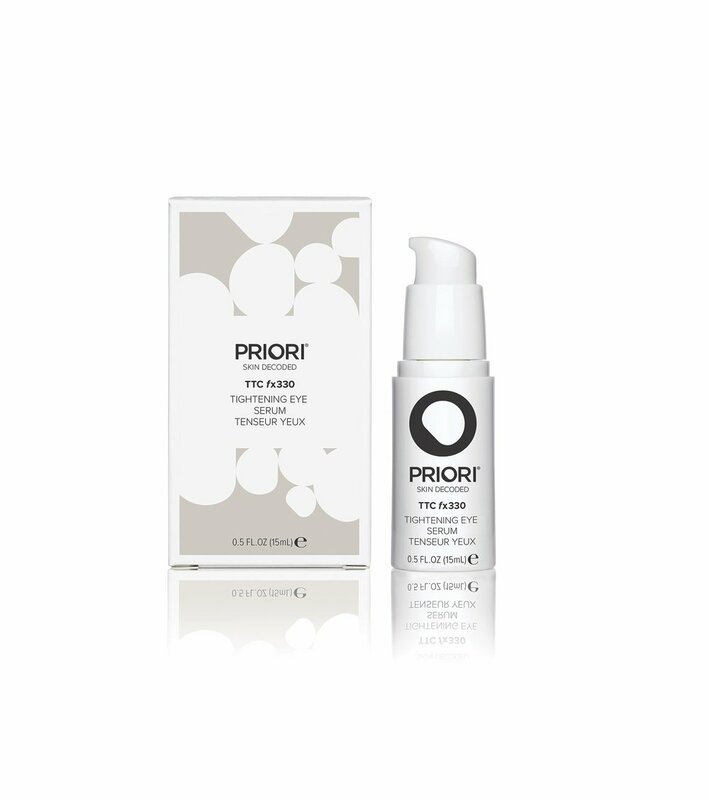 Like all PRIORI products, the serum is formulated to adapt to your specific concerns around the eye area while it works to hydrate and cool. 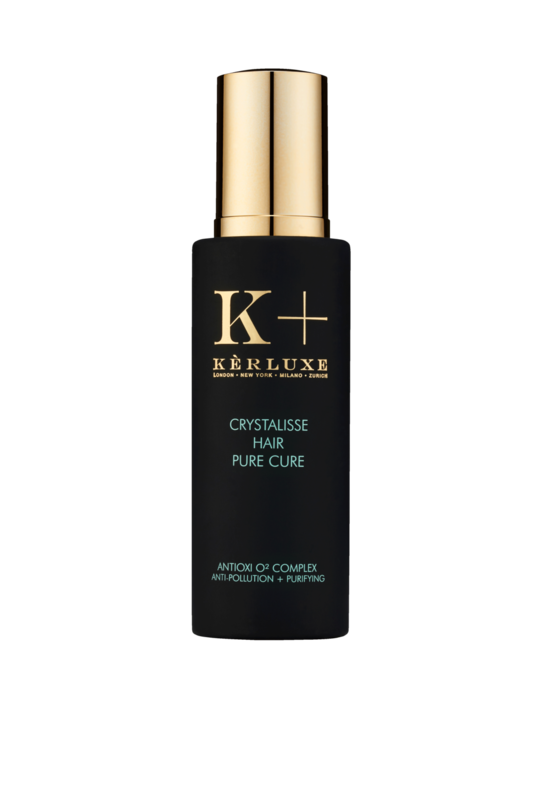 This serum boasts a highly potent, exclusive, natural complex with not one but three different kinds of colourless root extracts of the powerhouse ingredient, turmeric. 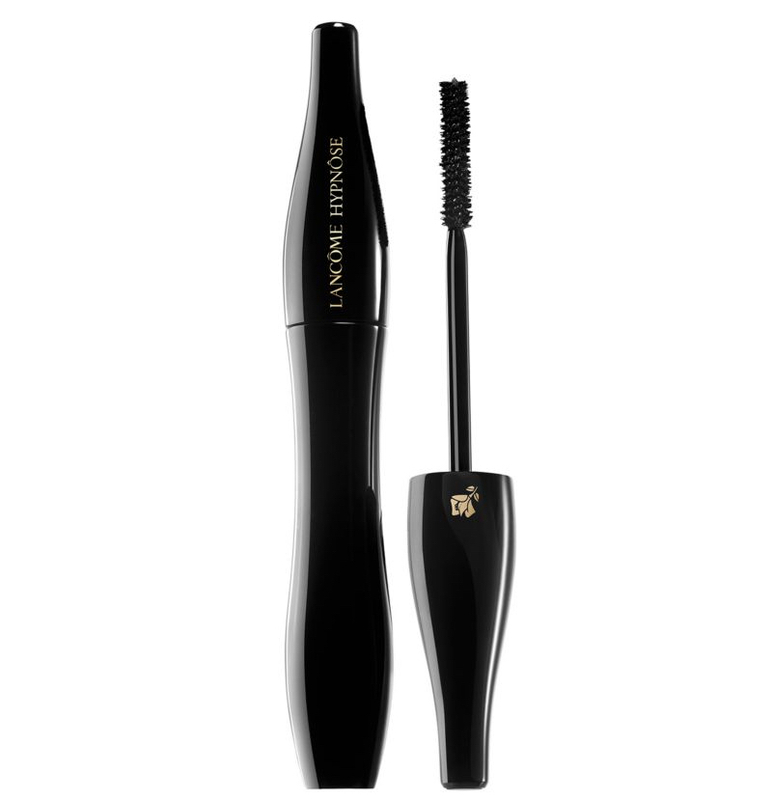 Also including Green Tea, Grape Seed & Licorice, this powerful cocktail delivers a much needed wake up call for tired eyes. With its antioxidant and anti-inflammatory properties the serum banishes dark circles thanks to its 'lightening' properties whilst simultaneously improving circulation and collagen production. Work in TTC for a refreshing pick me up to get the day started. Sitting beautifully under makeup it really is the secret weapon to waking up tired eyes. 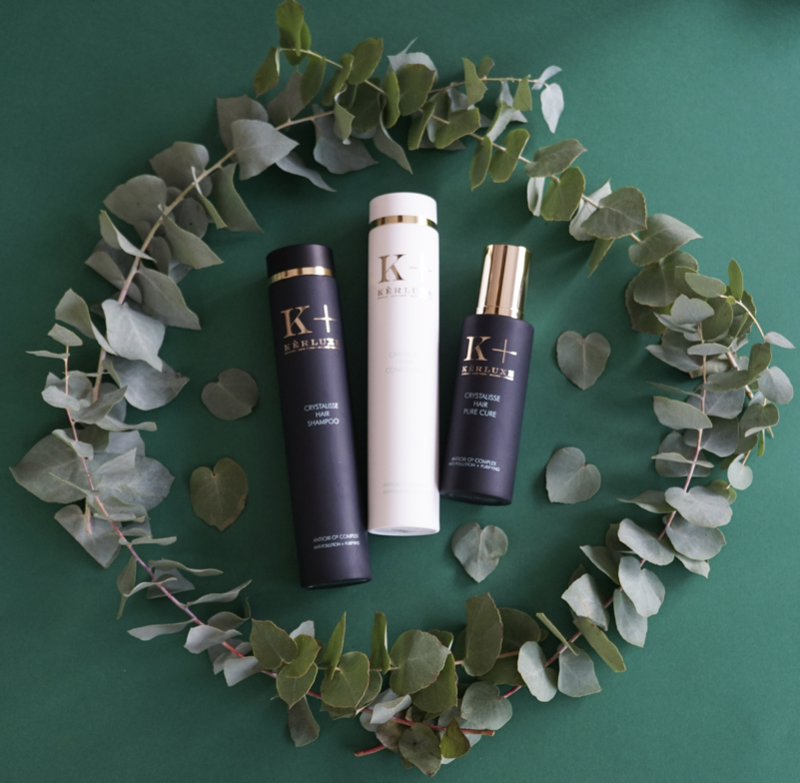 Renowned as one of the greatest make up artists of his generation, Kevyn Aucoin’s cosmetic line is a firm favourite amongst celebrities and makeup devotees alike. 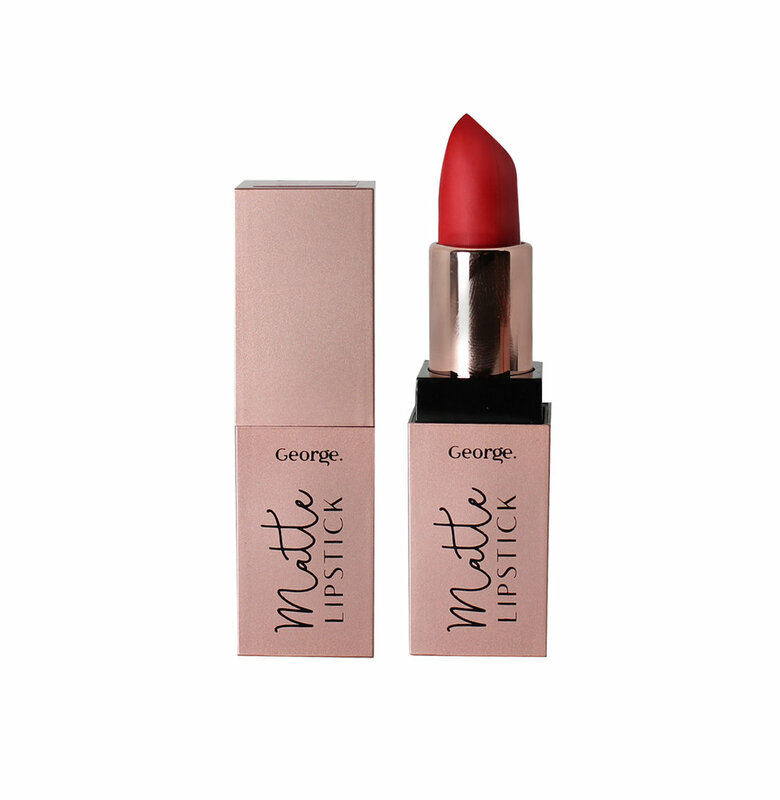 Famed as a master of artistry due to his ability to transform and enhance facial features, many have labelled him the inventor of the way we know make up today. Here luxury beauty apothecary Space NK pick their top three products from the brand for creating the perfect base. Vichy’s Mineral 89 is here and has officially launched on Lookfantastic.com! It’s one of Vichy’s most exciting releases this year. Vichy Mineral 89 combines the power of Vichy Mineralizing Thermal Water + Hyaluronic Acid to strengthen the skin’s barrier function whilst protecting it from pollution. Formulated with 89% Mineralizing Thermal Water and just 11 other ingredients, Mineral 89 is a new ‘Step 0’ in your daily routine: plumping, protecting and preparing skin from within for the next steps in your skincare regime. Suitable for the most sensitive skin, the light and fast absorbing formula drenches skin with freshness before disappearing instantly, getting to work to stimulate antioxidant defences and reinforcing skin’s integrity by stimulating regeneration and improving its barrier function. Skin is the interface between our body and the external world: it acts as a protective shield against daily aggressors, such as pollution. Keeping it healthy and strong is essential. A more resilient skin means a smooth protective surface and a plump structured mattress below. Powered by in depth expertise called the EXPOSOME, Vichy developed a breakthrough formula: Mineral 89. Your new essential 1st step of your skincare routine to strengthen your skin from within, protecting it from pollution, preparing it for the next steps of the routine and plumping it with health drop after drop. The Exposome is a scientific concept that emerged in 2005; a holistic approach and new way of understanding health and the skin.Research revealed 80% of ageing is due to the Exposome with environmental agressors such as pollution as well as UV rays and internal agressors such as stress and fatigue all impacting the barrier function. Based on this knowledge Vichy developed a new daily booster, Mineral 89 to reinforce skin barrier function whilst plumping and priming the skin. A FEAT OF FORMULATION FINALLY ACHIEVED! With Mineral 89, Vichy Laboratories took on its greatest ever challenge: formulating a skincare product based on 89% Mineralizing Water. Vichy Mineralizing Water is a very active, potent ingredient thus very unstable to formulate. Until now Vichy laboratories were only able to reach a 20% concentration, but with Mineral 89 Vichy managed to achieve a concentration at 89%. When combined with Hyaluronic Acid, an incredibly hydrating ingredient which also strengthens the skin’s barrier function, Vichy discovered the two ingredients have a complementary action to protect the skin’s integrity. The light and fast absorbing formula drenches skin with freshness before disappearing instantly. This sensorial blend has been created with a very pure formula, made of 11 ingredients only: clean and safe, it has been tested on the most sensitive skin and contains no fragrance or colourants. Think of Mineral 89 as your step 0 in the routine, used daily post cleansing. Apply 1-2 pumps to face and lips followed by subsequent serums, moisturisers or SPF.